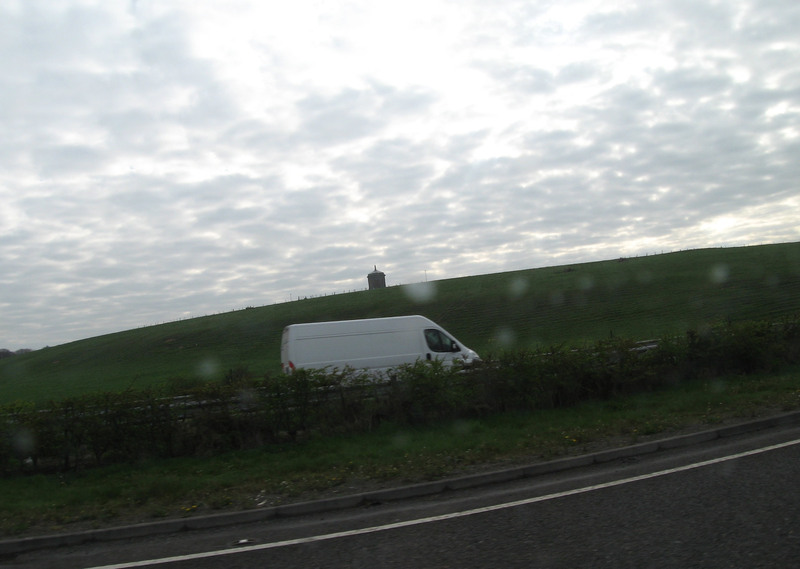 Driving down the M18 somewhere past Shannon, I saw something. Using Google Maps, I retraced my course and found it is the Belvedere Folly, the Gazebo at Dromoland Castle. Sir Edward O’Brien, 2nd Baronet commissioned architect John Aheron to design the Gazebo around 1740. 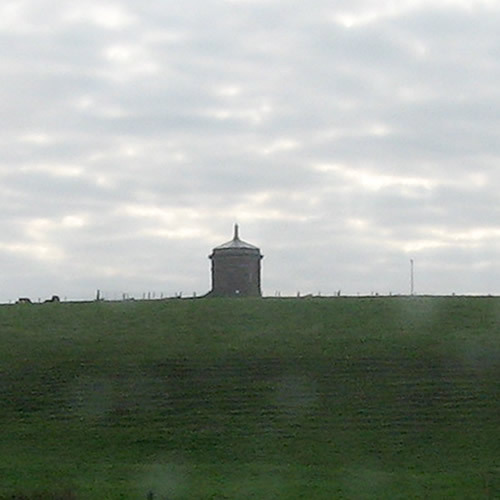 It is situated on Turret Hill, across the road from the main entrance gateway. It was likely built as a vantage for observing the training of horses. That makes it a belvedere, a raised structure from which to view.